Horizontal Shipping Invoice Forms 113 At Print EZ. 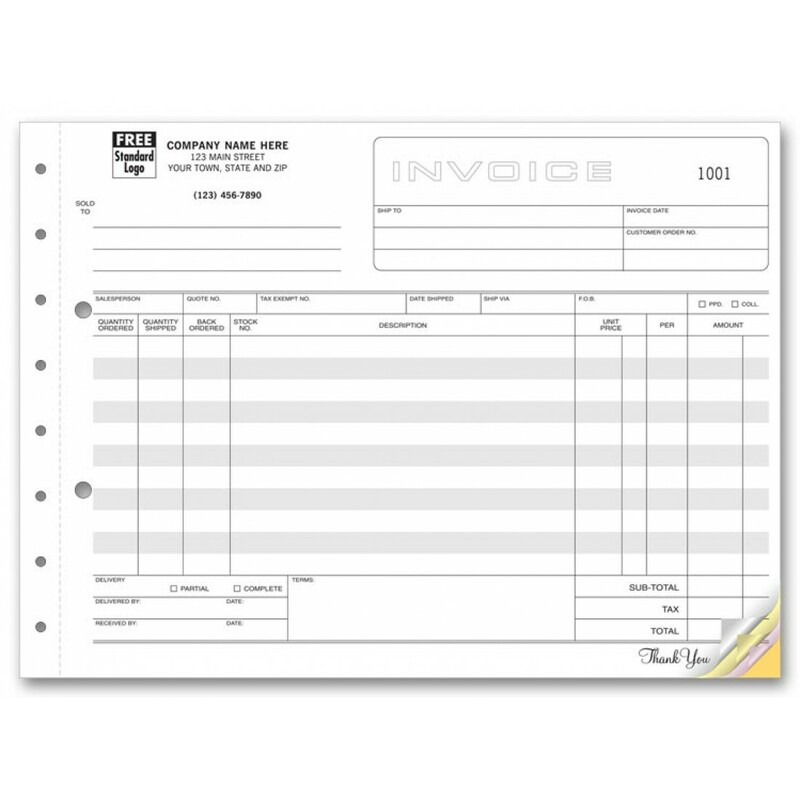 Horizontal Shipping Invoice Forms Item No. 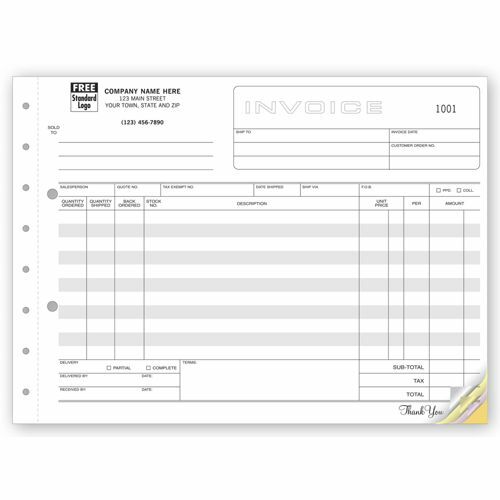 113 Size: 11" x 8 1/2"
Shipping invoices have taken on an all new importance with internet sales booming each passing year. If you are looking for a shipping invoice that lowers your work load significantly, without missing out on any information, then our horizontal shipping invoice forms are an ideal choice for you. Finely printed on high quality NCR paper, these invoices adopt a format that covers all important details like quantities ordered, shipped, backordered and even who made the delivery and who received it. This information goes a long way in tracking the shipment apart from helping tremendously when it comes to dealing with customer conflicts.